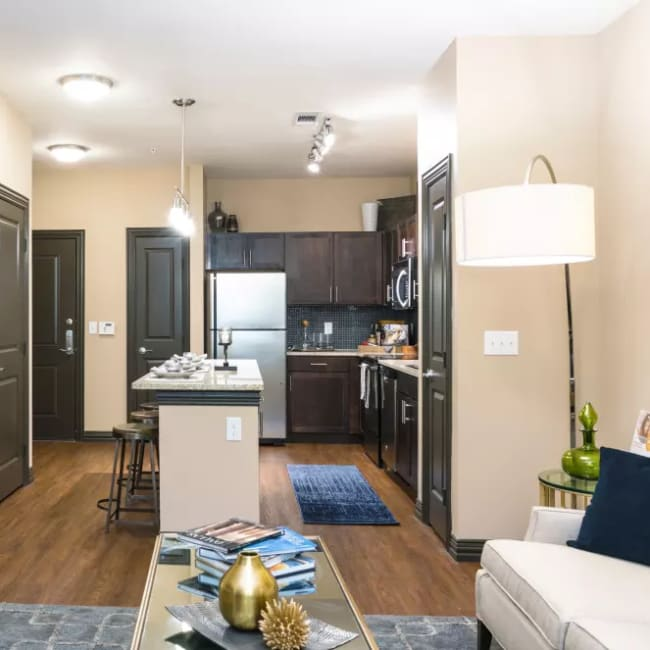 The chic finishes that grace our one, two, and three bedroom apartments in Irving, Texas, are as easy on the eyes as they are easy to care for. Your open kitchen features stainless-steel appliances and a glass tile backsplash. Oh, and did we mention the shaker-style maple cabinets with brushed-nickel pulls? Luxury is underfoot as well, from the rich wood-style floors in the living room and kitchen to the designer carpet in the bedrooms. 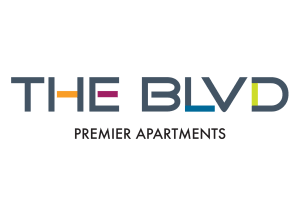 What will your day look like at The Blvd? Here are a few ideas – start with an early workout in the spin room in our 24-hour fitness center. After a stressful day, work up an appetite with some laps in the shimmering resort-inspired swimming pool, and then throw a juicy steak on to cook at our outdoor grilling station. However you decide to spend your days and evenings, they’re sure to be filled with memorable experiences. Your new home can’t wait to meet you. Contact our friendly staff to set up your personal tour.